 A Companion to Paleopathology offers a broad overview of the field that has evolved over the last few decades into an exploration of disease processes in the human skeleton. A Companion to Paleopathology offers a comprehensive overview of this growing interdisciplinary field, with newly commissioned essays written by distinguished researchers from the biological, medical and social sciences. Together, these essays explore advances and provide analyses for a more effective understanding of the history of human illness and disease. Each essay provides a snapshot of a key area of research in paleopathology, such as histology, epidemiology, diet, or DNA analysis, describing its theoretical underpinnings, methods and techniques, and exposing ongoing issues and controversies. 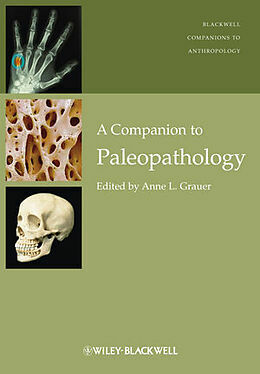 A Companion to Paleopathology provides a unique resource on the scope and future direction of paleopathology.